I’ve been following – albeit from a distance – the creative talent of young film-maker and machinima maker Radheya Jegatheva. The son of Second Life colleague and friend, Jayjay Zinfanwe (of University of Western Australia fame), Radheya has shown an extraordinary gift for story telling through video and animation. 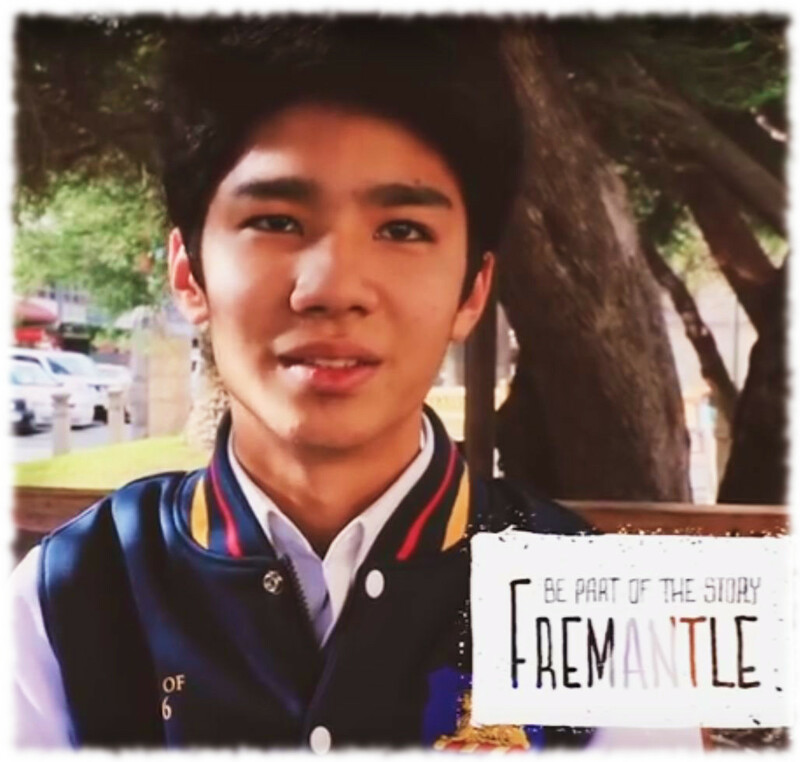 In May I wrote about Radheya’s success – helped in part by Second Life residents – in the #MyFreoStory video competition. Now the 17-year-old’s latest work has taken no fewer that three national and international prizes. Entitled The Tyger and created using iClone 3D animation software, is a visual / aural telling of William Blake’s classic 1794 poem, The Tyger. At the end of June it received the Best Film award at the Asiagraph Reallusion 3D International Film Competition in Taiwan. Just 24 hours later it received the Best Junior Short Film award at the Warburton Film Festival, based in Victoria, in his home country of Australia, before also gaining the Best Australian Cinema Now award at the Sydney World Film Festival. The Tyger is very much a family affair. Radheya used iClone to create the visuals seen in the film, including the stunning tiger, seen in the still in the banner to this piece. He then enlisted the help of his father to narrate the poem over the images. Radheya selected the poem as being symbolic of a piece of very personal family history. Nor do things end there. “We’ve been informed that Tyger, Tyger has been selected for showing at two further international film festivals,” Jayjay told me. In August, the film will be shown at the International Festival of Animated Film for Children and Youth, which will be held in Nis, Serbia – and Rayheya’s work is the only non-European selection made by the festival organisers in the 13-17 year-old category. Then in November, it will be shown at the 6th Festival Internacional Pequeno Cineasta, Rio de Janeiro, Brazil. The film has had an impact in other ways as well. Tim Heath, Chair of the Blake Society in London, contacted Radheya to say the Society would be covering the film is their newsletter. Radheya and his family have also been contacted by universities and schools from across Europe, North America, Asia, Africa and Australia, stating they would like to use the film as a teaching tool in classes on literature, poetry and romanticism, as it presents a new means by which poetry can be interpreted. This is another remarkable set of achievements for Radheya, and I’d like to take this opportunity to pass on my congratulations to him on all of his recent success, and to wish him all the best for the upcoming festivals in Serbia and Brazil. Absolutely brilliant video – congratulations again! What an amazing little gem………. Congratulations to Radheya for the recognition already received – and my very best wishes to you for the future.